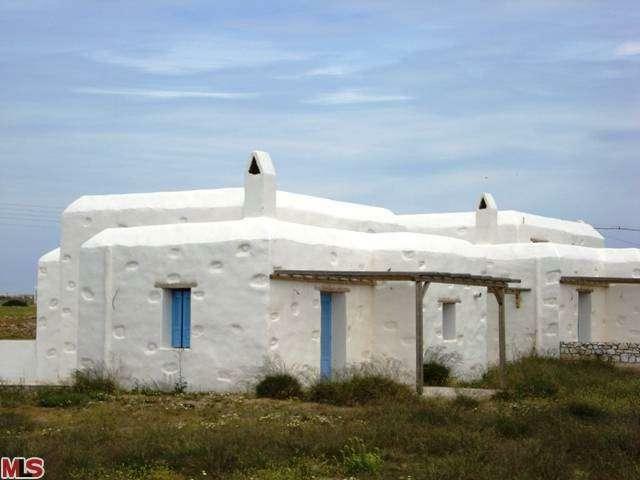 Investment opportunity, in one of the most cosmopolitan islands of Greece, Paros. This is a complex of 4 autonomous houses, approximately 1,000 square feet each, built in the strict traditional Cycladic architectural tradition. New construction, with all the amenities, each house is comprised of 2 bds 2 baths on 2 levels. Panoramic view as far as the eye can see. You can combine for the house of your dreams, rent for income or sell when the prices will inevitably go up. Just 1/3 of a mile from the beach, and the fisherman's village of Aliki. Added bonus, nearby airport.